It's time for the dreaded college internship talk.... If you're not sure how to spend your summer, then hang out with us! Have you always wanted to learn to code or design but never actually got around to it? 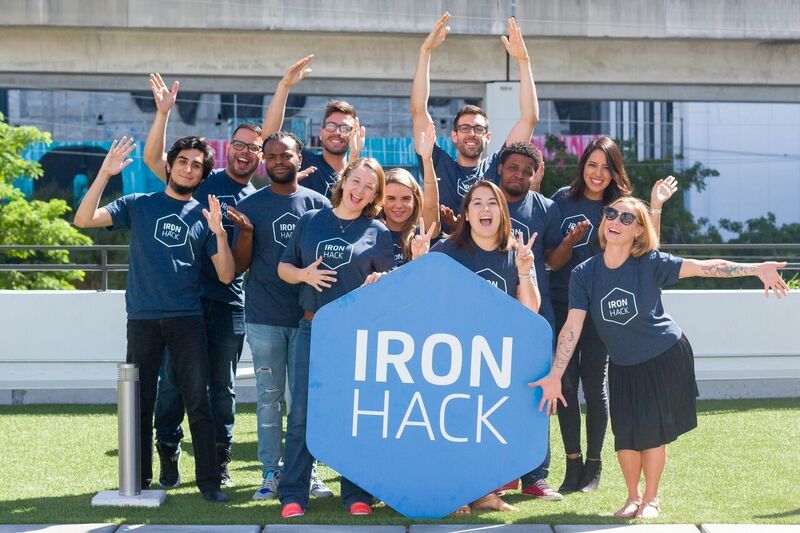 At Ironhack we have created this group to help newbies take the first steps in programming, design, and turning your ideas into reality. Most of our meetups are hands-on so come prepared to start making cool things from day one and bring your laptop! Are you organizing ONLINE WEBINAR: HACKING YOUR SUMMER INTERNSHIP? Are you an organizer of ONLINE WEBINAR: HACKING YOUR SUMMER INTERNSHIP ? Ironbeers - Hang with Ironhackers!